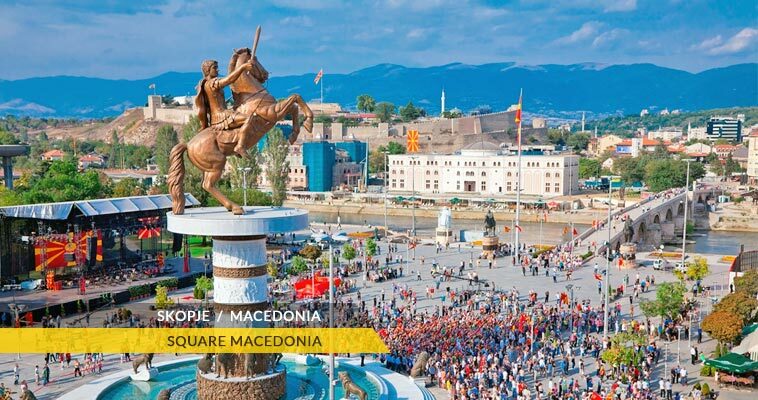 There are 34 tourist attractions of Skopje of different categories. 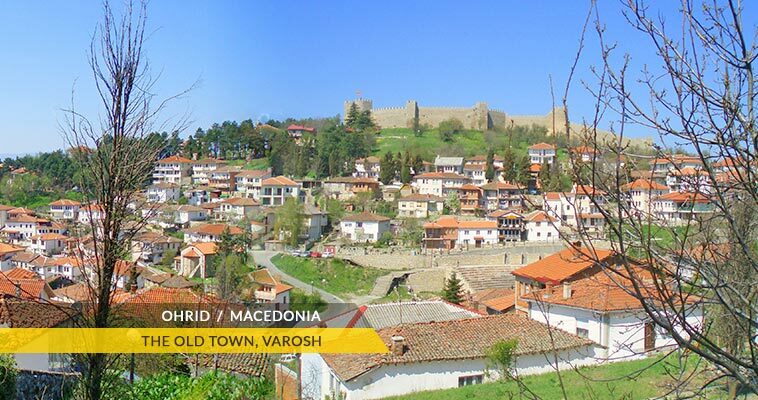 There are 26 tourist attractions of Ohrid of different categories. 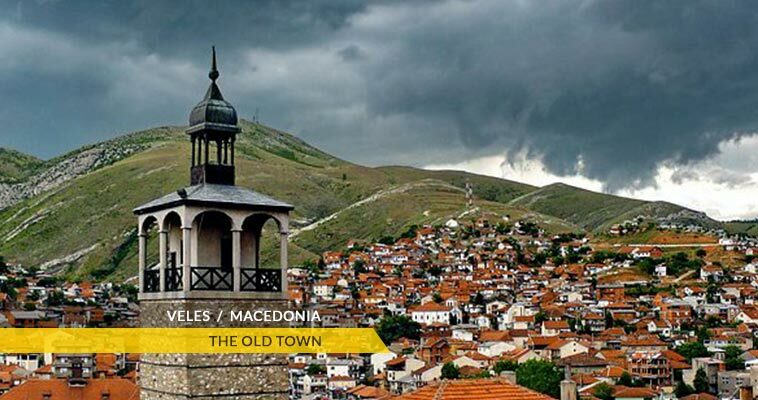 There are 15 tourist attractions of Bitola of different categories. There are 14 tourist attractions of Struga of different categories. 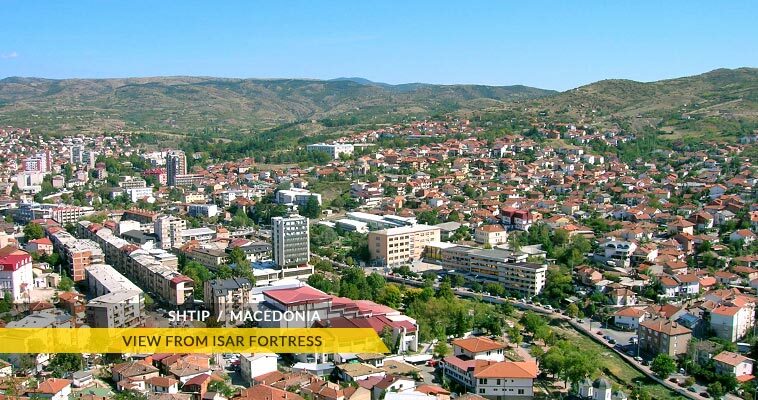 There are 12 tourist attractions of Krusevo of different categories. There are 10 tourist attractions of Stip of different categories. There are 10 tourist attractions of Veles of different categories. 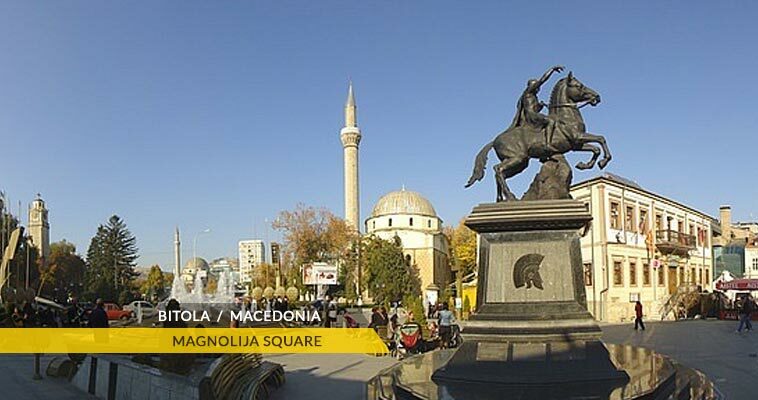 Macedonia tourist attractions, listed by destinations in Macedonia. 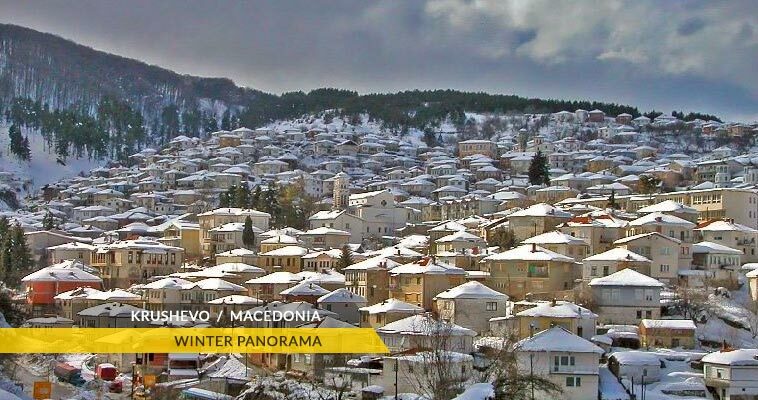 On this Macedonia tourist attractions - Macedonia sights page, You will find the desired tourist attractions in Macedonia.